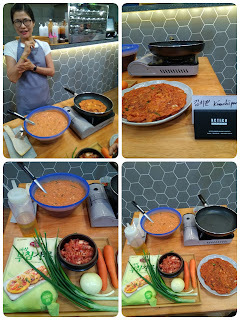 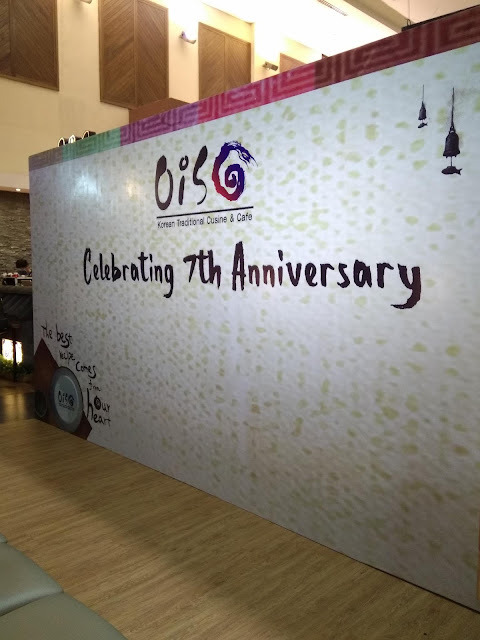 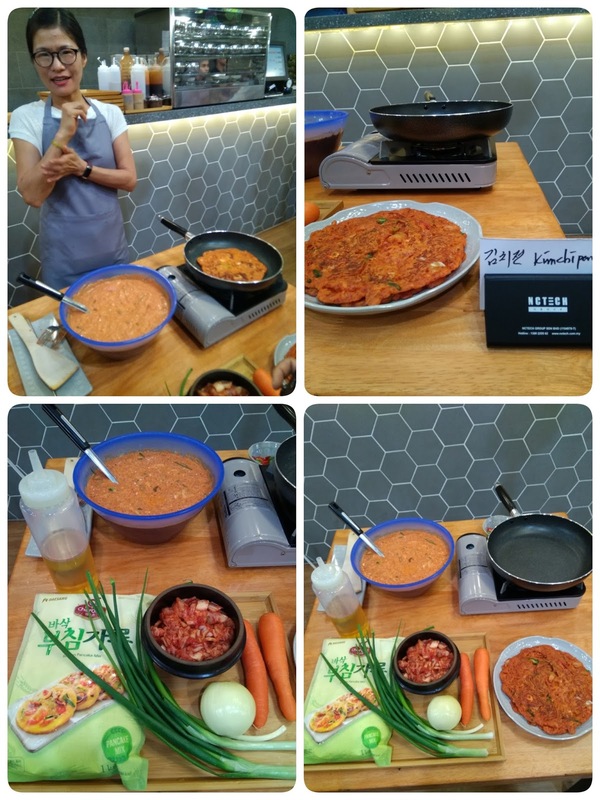 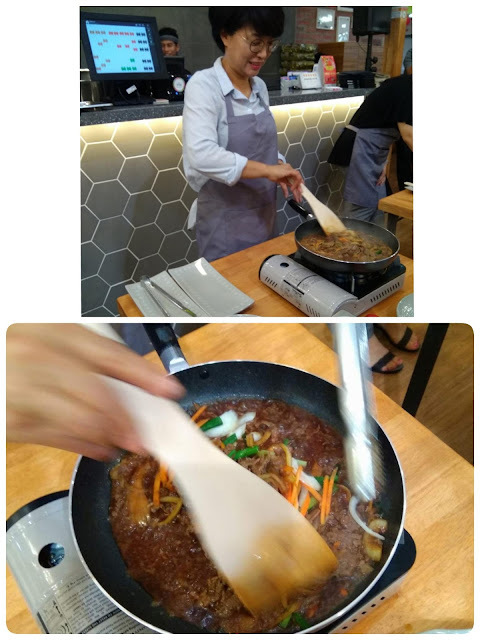 7th Anniversary Outlet, at the same time also introducing their four Oiso Signature dishes at Level 3, Berjaya Times Square last week. 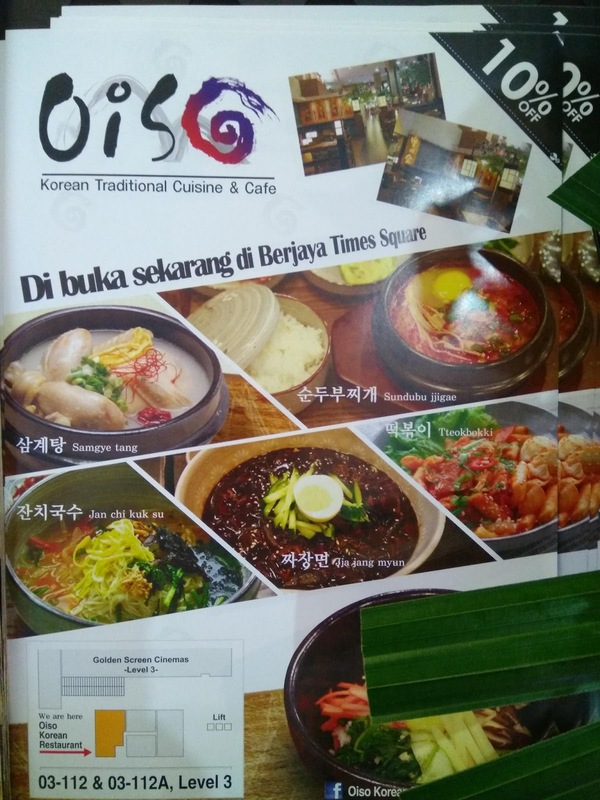 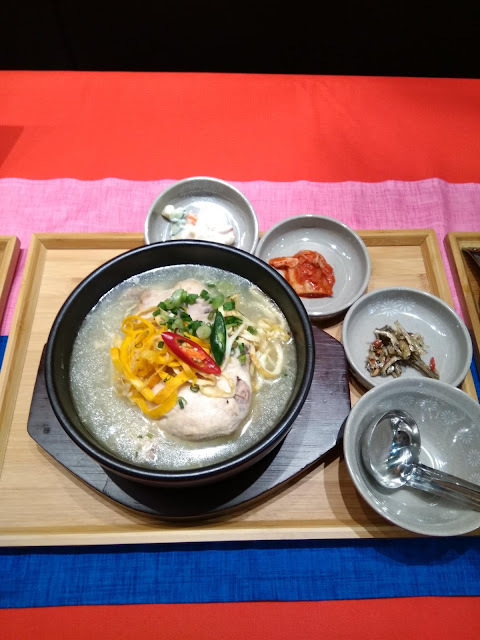 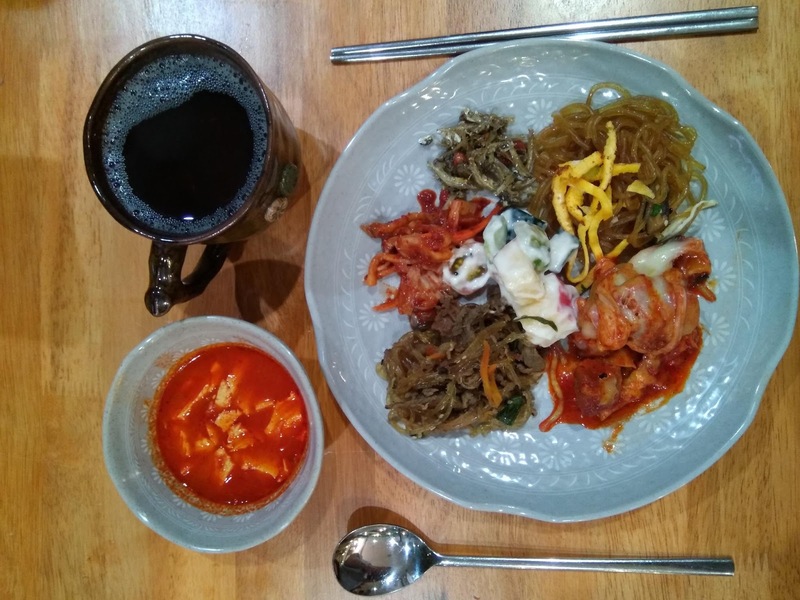 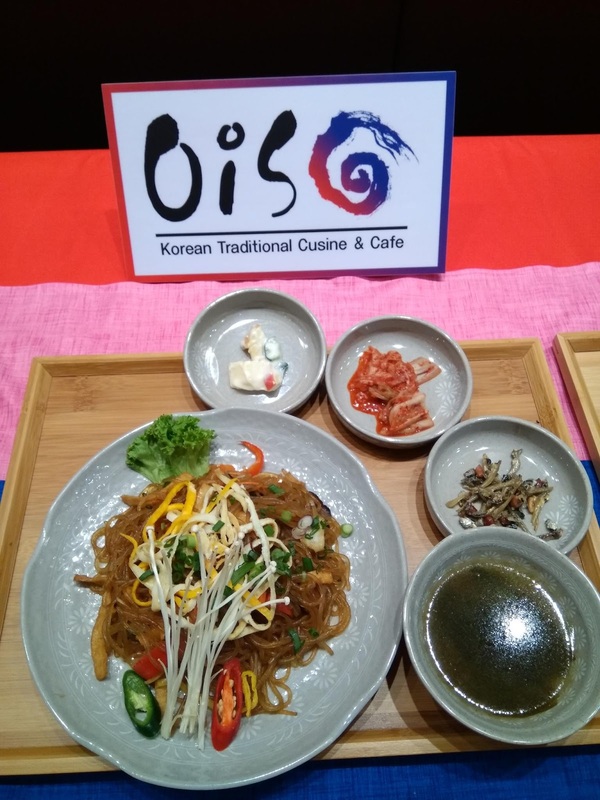 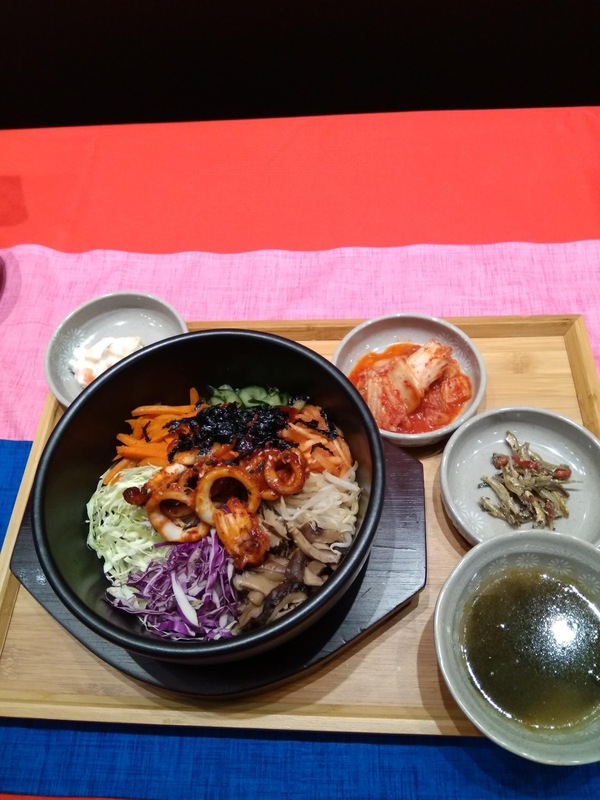 Oiso's four signature dishes to be introduced is Jap Chae, Bulgogi, Bibimbap and Samgye Tang . 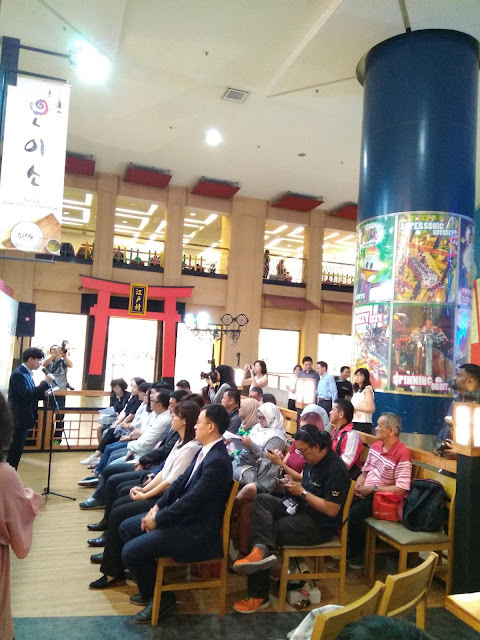 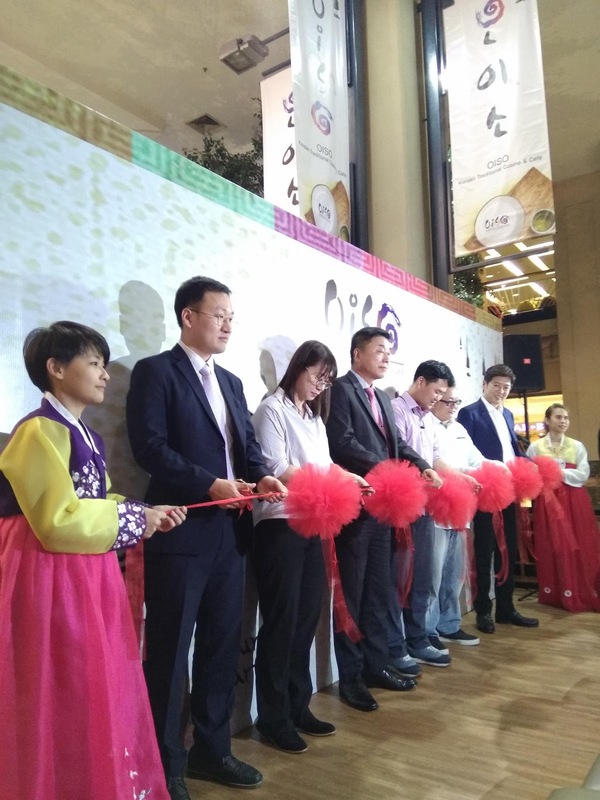 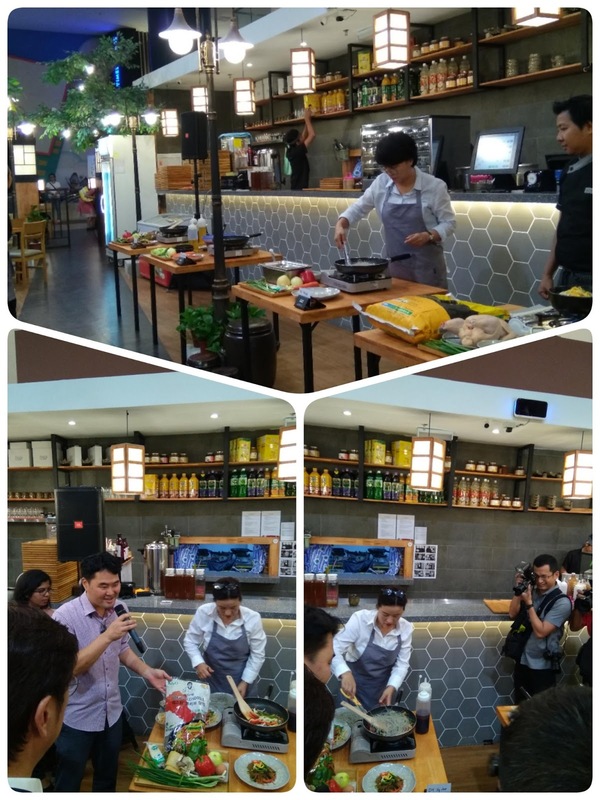 During the media launch event together with Mr Kim Young Jun, Managing Director of Oiso Korean Traditional Cuisine & Café, Malaysia for the opening speech. 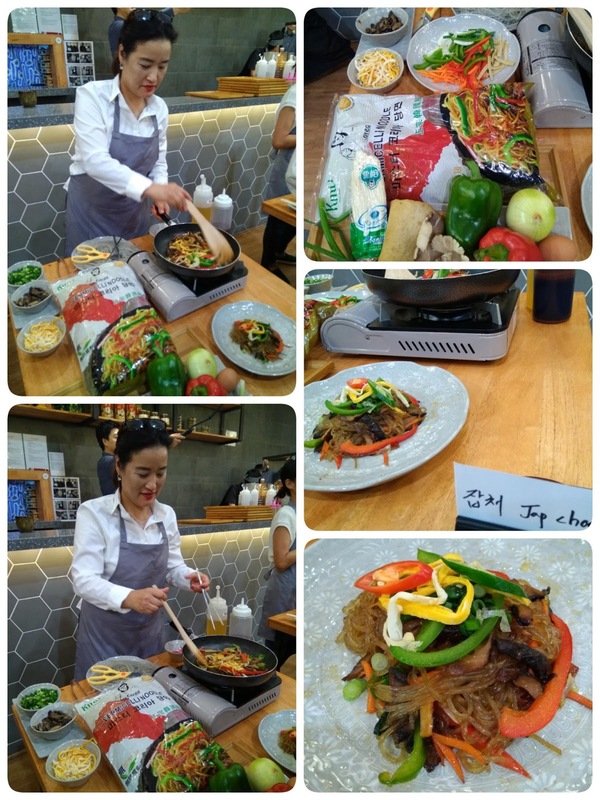 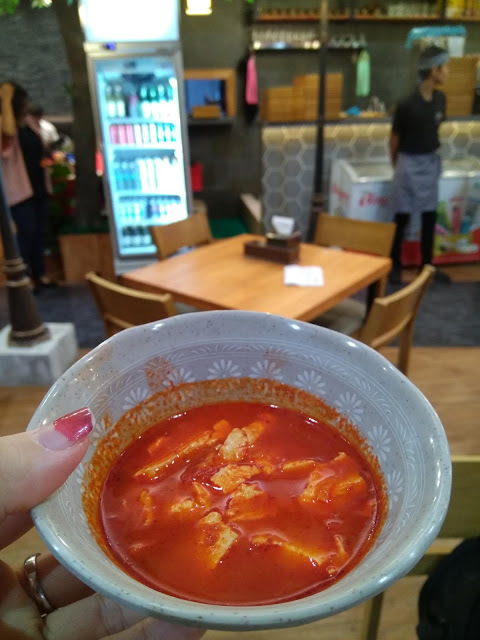 I am also enjoying the mouthwatering of their kimchi soup, bulgogi, pancake, side dishes, rice, and green tea during their launch too. 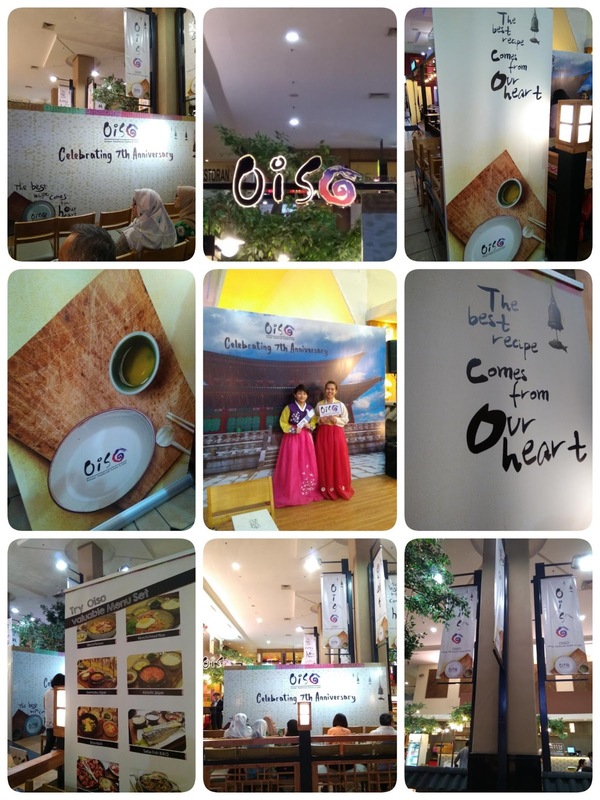 Oiso is a “Semi Fine Dining Restaurant” serving Korean home-cooked food in Malaysia. 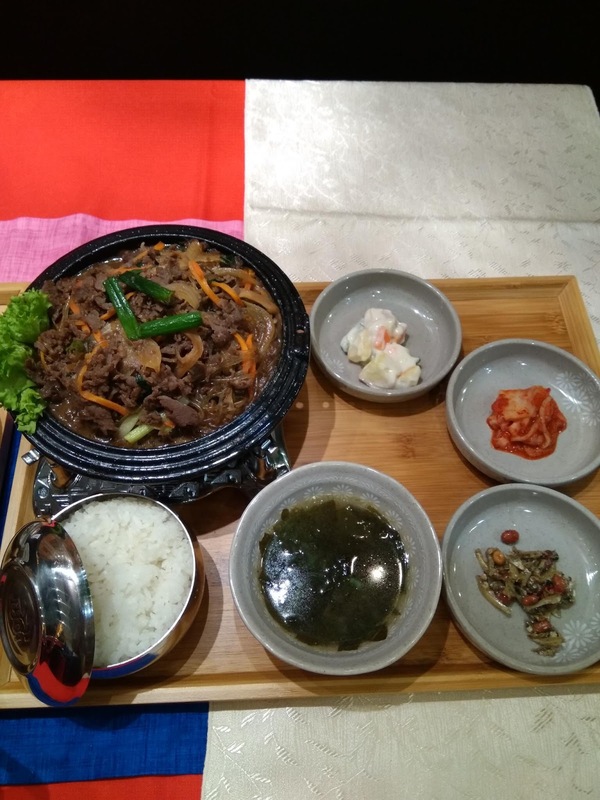 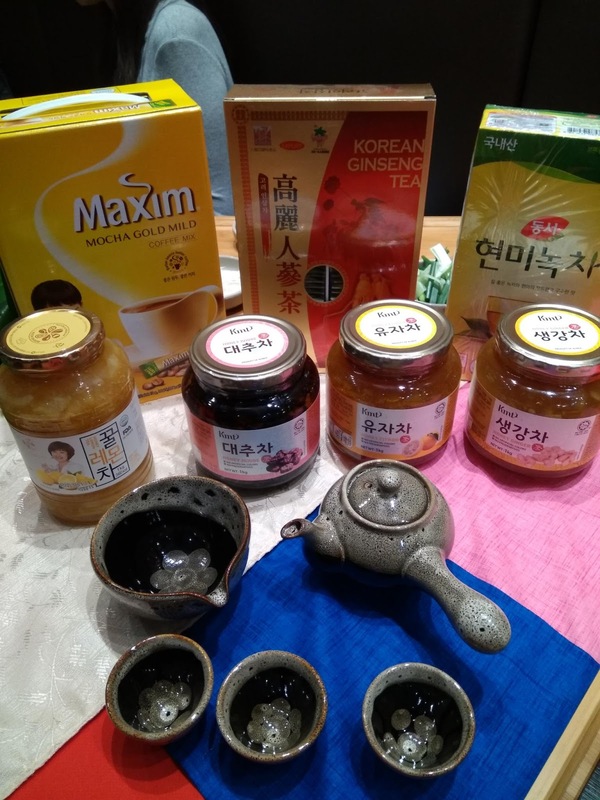 Korean food is known for their well-balanced nutrition with carbohydrate, protein, high fiber and less oil. 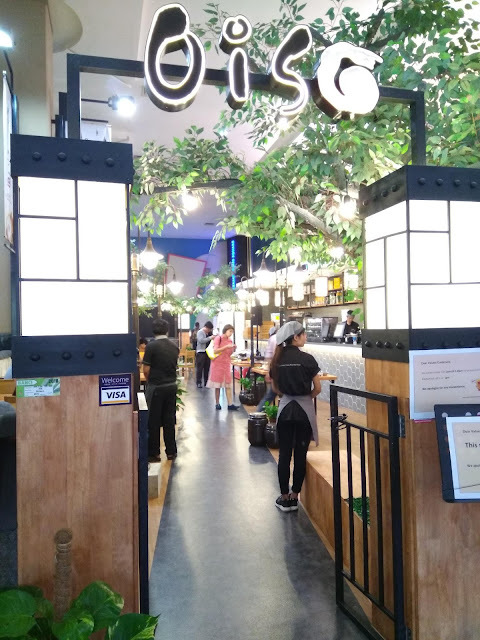 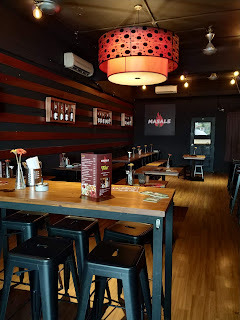 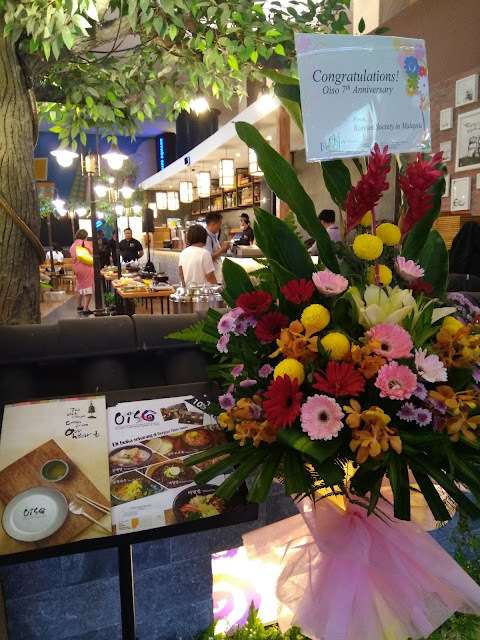 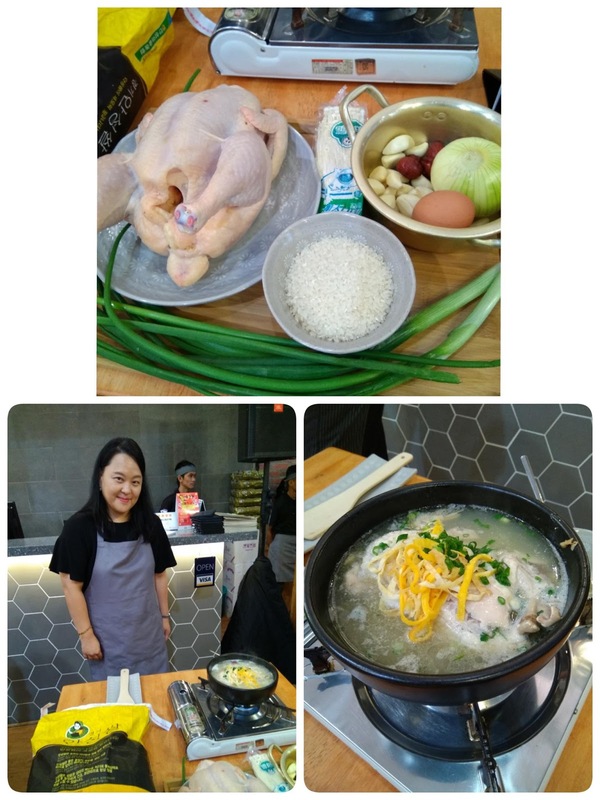 Oiso is a place for Malaysians to enjoy Korean home-cooked food with their family and friends in a warm and peaceful ambiance.